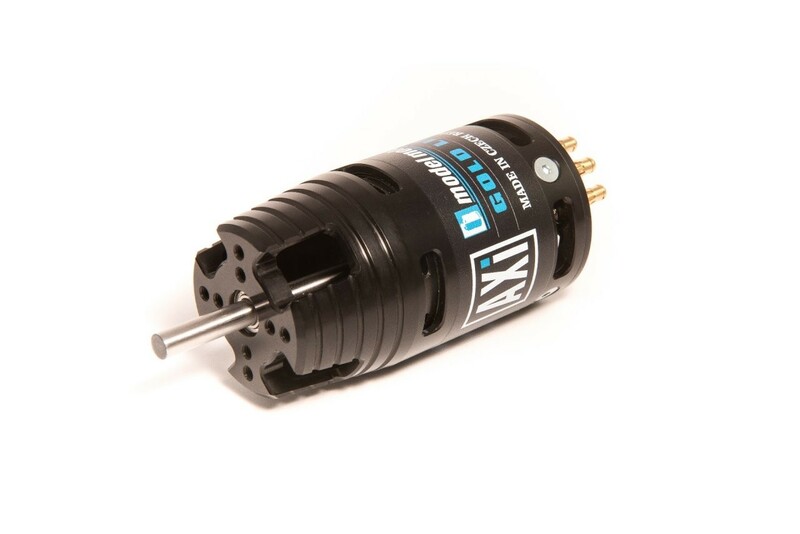 High torque brushless motor with rotating drum and high power neodym magnets suitable for Hotliners up to 2400g weight. 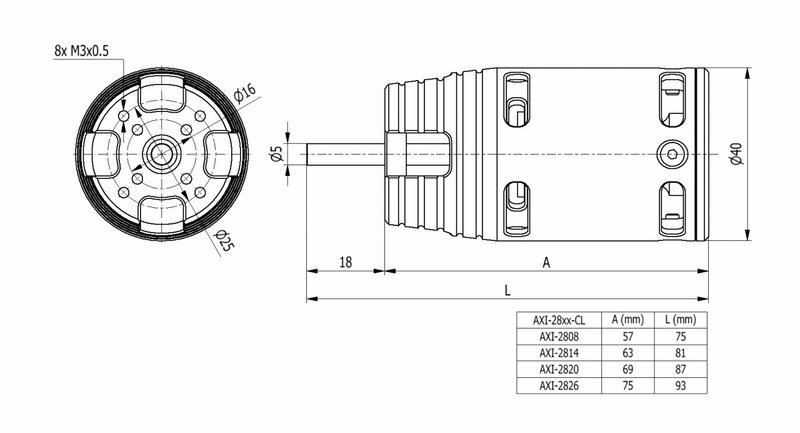 The hardened steel 5mm diameter shaft and is supported by four ball bearings. Delivered without prop. holder and Radial mount set.